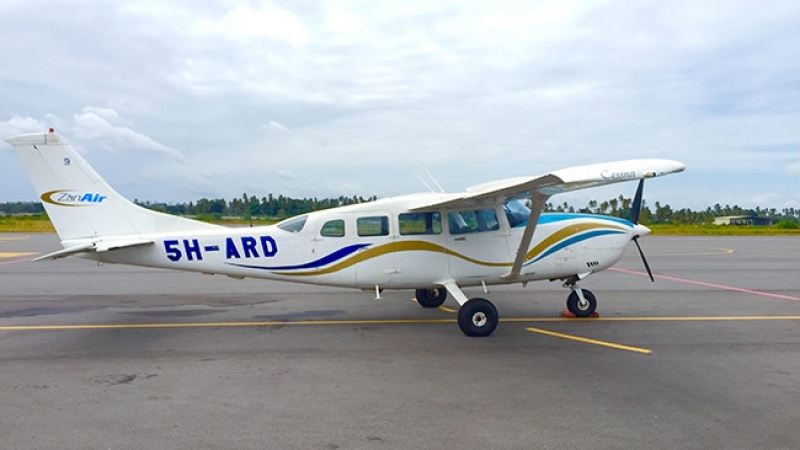 Enjoy swift travel and breathtaking views over Zanzibar Island on this 120 minutes flight. 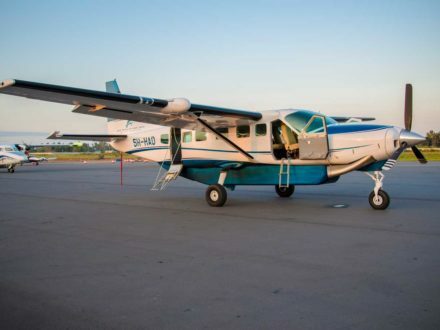 Hop aboard your private charter flight and take to the skies with your pilot. 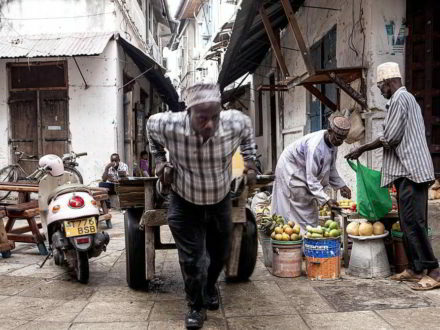 Enjoy panoramic views over Zanzibar and its many islands dotting the Indian Ocean, before crossing over Nungwi and Matemwe Village. 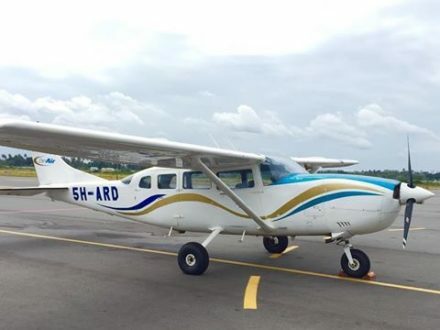 Land comfortably at Karume International Airport. Family friendly Treat a loved one on a special occasion. 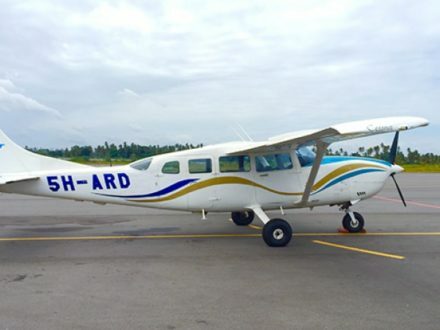 Check in at the brand new private charter flight located along Karume International Airport. 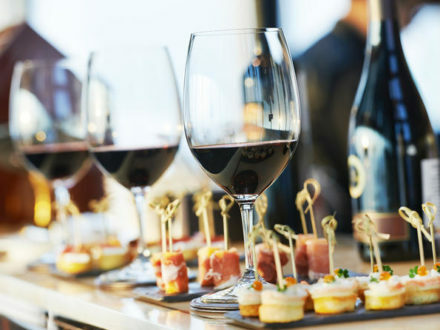 Lounge and take in the organized commotion of the busy working Airport before boarding a classic private charter flight that holds up to 06 passengers. Planes depart daily at 09h00, allowing for maximum time in Whistler upon arrival. Island tour is the extension to the south of the north tour. 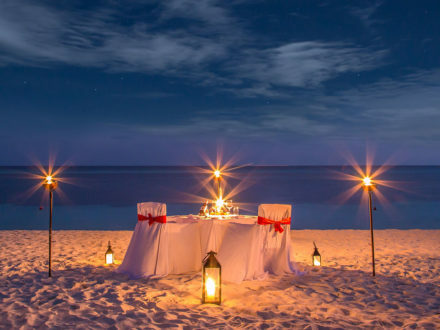 Additional highlights are south east properties, The Residence Zanzibar Hotel and Safari Blue. 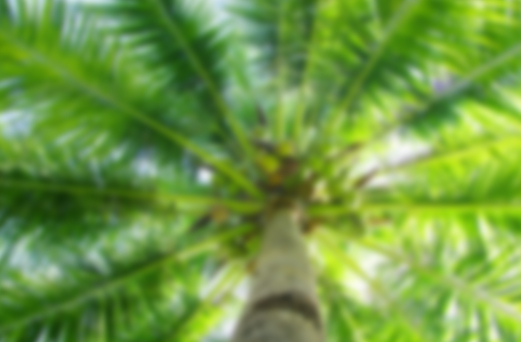 You will discover Kwale Island, Pungume Island, and Nyamembe Island. 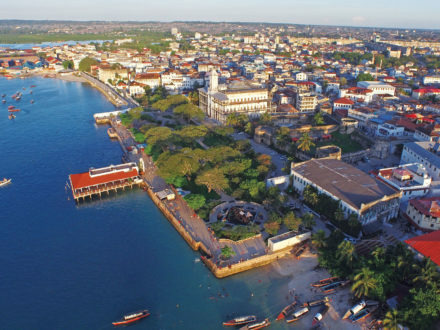 As the plane glides over Zanzibar in five sectors from west to south, using your interactive headset the pilot will be your guide to ensure you don’t miss a thing, giving you the rare opportunity to see various coast lines, heritage sites, and famous islets such as Mnemba Island, Tumbatu Island and The Rock Restaurant, to name just a few!